2019 LOCAL FARMERS MARKETS - Cherokee County and Surrounding Areas! Hello Cherokee County! 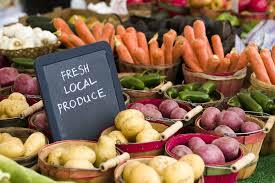 Here is a list of some must go to farmers markets this season! Voted one of the top five farmer’s markets in Atlanta by Access Atlanta, Green Market encourages sustainable communities in the most basic way – by providing shoppers with direct access to local farmers and small businesses. 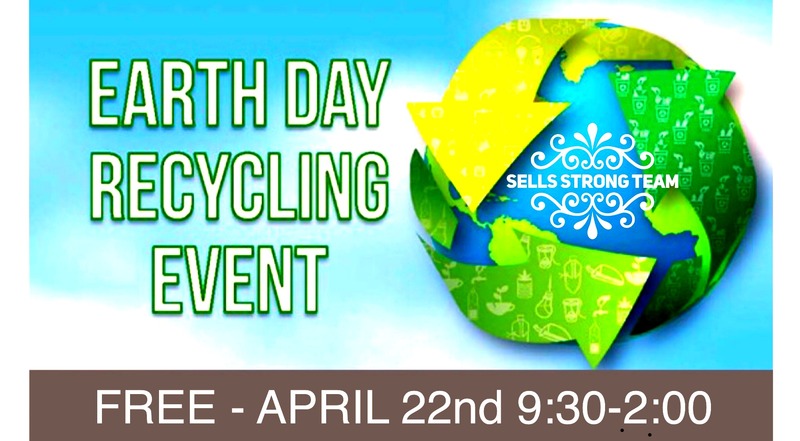 Electronics - Including but not limited to: Desktops, laptops, monitors, televisions, fax machines, printers, etc..
* $25 fee for TV's; $5 fee for Monitors. Fees due to the extensive amount of work involved to insure safe recycling. 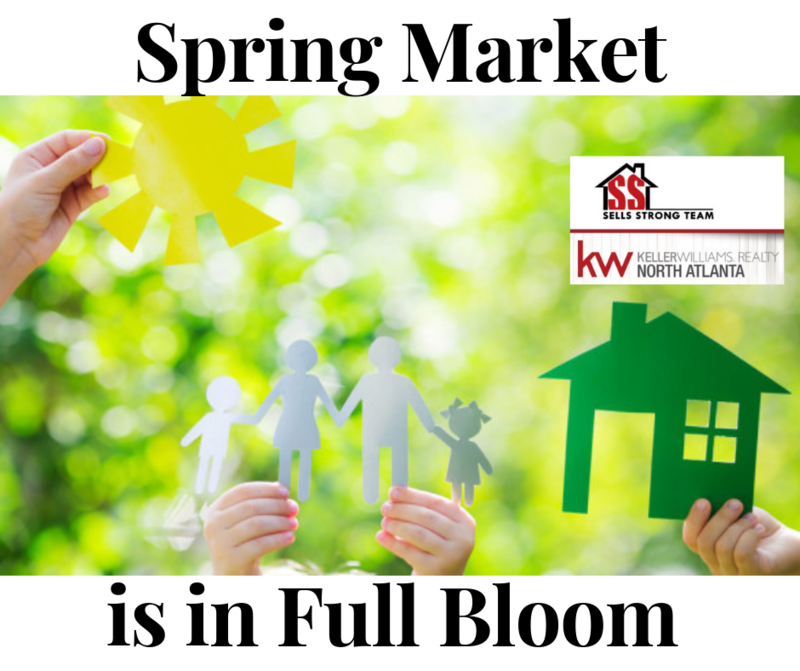 The beginning of the Spring Real Estate Market is in Full Bloom, as it ignites a frenzy of buying and selling across the nation. As the busiest time of the year, the spring selling season generates an onslaught of activity that can be mutually beneficial for homebuyers and sellers alike, offering unique perks for each standpoint. We examine what the season means to buyers and sellers and provide potential recommendation for each viewpoint. With spring officially underway, the first thing homebuyers need to understand is that inventory levels are low. In fact, the biggest challenge buyers in many markets will face is actually finding a home to buy. Therefore, home hoppers who start their search in early spring may not be able to secure a house as quickly or easily as they’d hope. How Do Rent-to-Own Home Purchases Work? Generally, with rent-to-own agreements, the tenant pays the owner a deposit or monthly rent premiums, or both, with the intention of buying the home in the future. 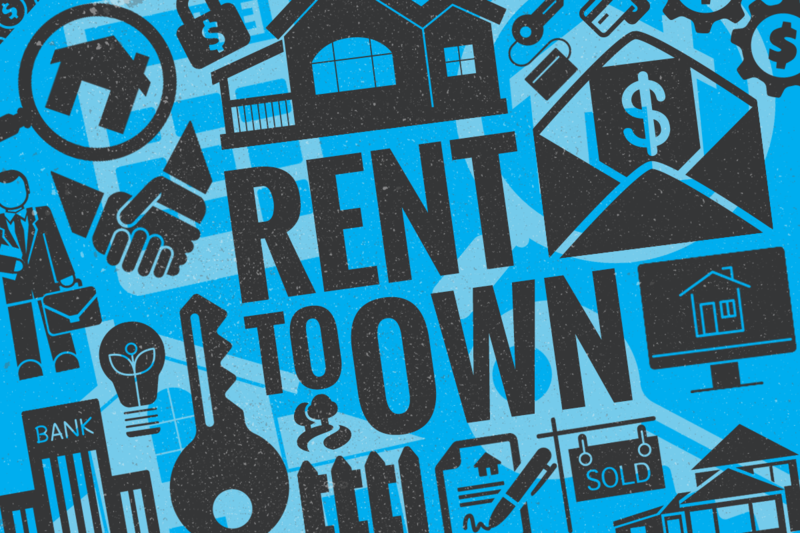 Rent-to-own agreements offer a path toward homeownership for people who can’t qualify for a mortgage or afford a down payment. Under a rent-to-own agreement, you can move in and rent a home with the option of owning it later, often building a down payment as you pay rent. But keep in mind that this strategy can be risky. Less-scrupulous sellers may take advantage of the fact that rent-to-own tenants may not have as many rights as homeowners. Depending on the terms of the agreement, the seller may have the right to evict a tenant, keep the money that was put toward the purchase and then rent the home out to a different tenant. Here's what to know if you're considering a rent-to-own agreement. 109. The number of times the ball has dropped. The ball has been lowered every since 1907, except for 1942 and 1943, when the ceremony was suspended due to the WWII “dimout” lighting restrictions in New York City. Although there was a little less sparkle those two years, crowds still gathered to ring in the new year while also offering a moment of silence to the fallen.